Take the Cerries Mooney’s test to find out what your business archetype is. Who are your ideal clients? Where are they hiding? Most important: how can you help them? This short (yet valuable) post from Bernadette Jiwa’s The Story of Telling will help you find out. Color palettes to start shaping your brand. Paletton is another great option. Posted by Marie Forleo a few years ago. Still an evergreen. Made by Ruth Soukup who runs Elite Blog Academy. A simple tool that lets you structure your blog content and map out what your blog is about. Who said “If you can’t measure it you can’t manage it”? Still not sure what to blog about 🙂 ? Take a look at this free PDF. Grab 6 fresh new professional images every week! A free tool to analyze your blog post titles and give you suggestions on how to optimise them. Guest posting is the number one FREE technique to gain visibility for you and your brand. And this guide will show you how to make the most out of it. TAILWIND is an amazing tool that allows you to schedule unlimited posts on Instagram and Pinterest. It offers a 14-days FREE trial. While with the BUFFER free plan you can manage and schedule all of your social media content in one place. If you wish to learn more about graphic design, blogging or photography Creative Live is the best place to go. The on demand courses you have to pay for, but the live ones are free. Some great tips by Alexandra Franzen on how to write a killer “About” page. Prepare your CREDO and disseminate it all over the Web. It will help people understand who you are and what core values your brand is built on. Check another great example here. Subscribe to Jenn’s newsletter to receive some great free material on how to create your business plan. This free email course by Michelle of Making Sense of Cents breaks down the steps of starting a blog, from what to blog about to how to increase your traffic and followers. Not sure what to blog about? Alexandra Franzen has got you covered. Need more inspiration? Check another 88 ideas. 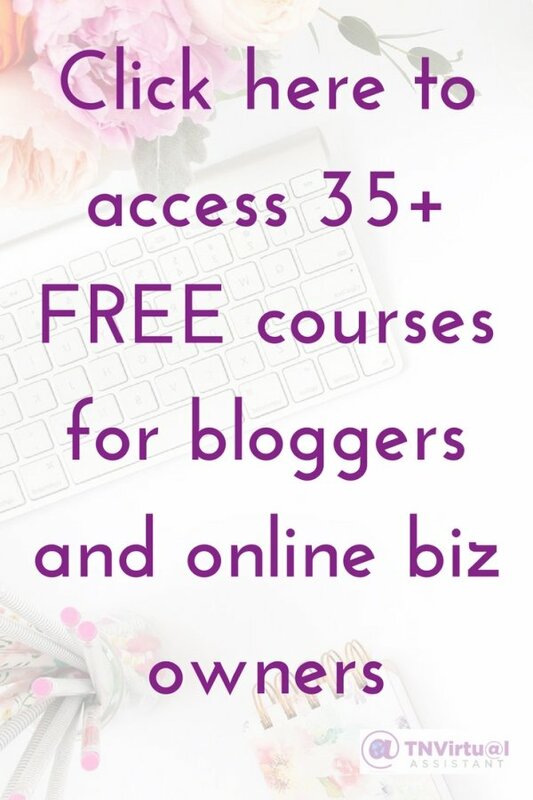 Learn how to blog legally and protect yourself by taking Jackie’s free email course. Speaking of free pics, isn’t this one an AMAZING list? 36 websites where you can download breathtaking, professional and totally FREE stock photos. Share your knowledge for free! Maximise your most popular posts reach. If your job is all about content creation this tool will make your day. It will analyze your blog and social channel stats and give you an estimation of how much to charge sponsors for content. You can even create and share a quote from their website! 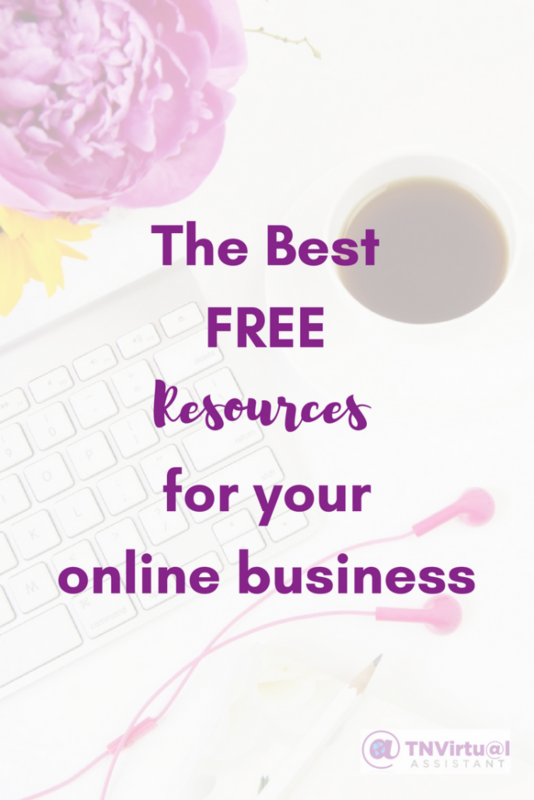 These are just a few of the free resources available for your online business. I have a whole library full of free online professional courses. From (more) blogging and high-converting landing pages to social media (Facebook, Pinterest, Instagram, Twitter), email marketing and “How-To” courses to learn how to earn extra income.